Sierra Furtado at the Prive Revaux Eyewear Launch Party at Chateau Marmont in Los Angeles, CA on June 1, 2017. Sierra Furtado at the 2017 Valentine’s Day Themed Party Hosted by Eva Gutowski at SIXTY Beverly Hills Hotel, 9360 Wilshire Boulevard in Beverly Hills, CA on February 9, 2017. 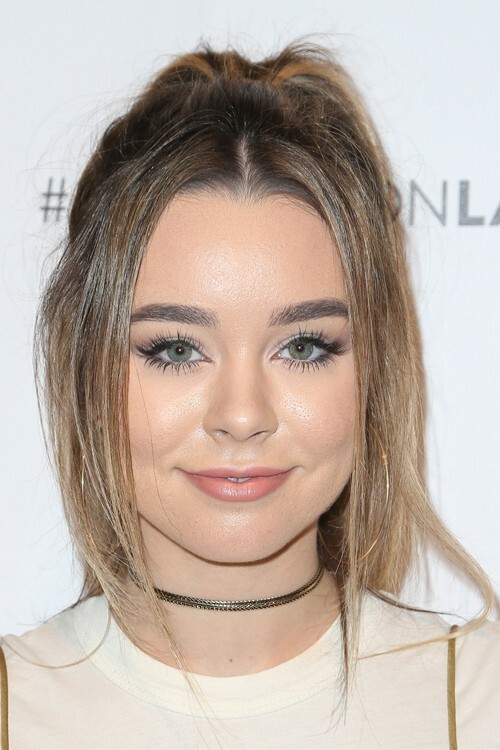 Sierra Furtado at Variety’s Power Of Young Hollywood at NeueHouse in Hollywood, Los Angeles, California on Tuesday August 16, 2016. Sierra Furtado attends WE Day California in Los Angeles, California on Thursday, April 7, 2016. 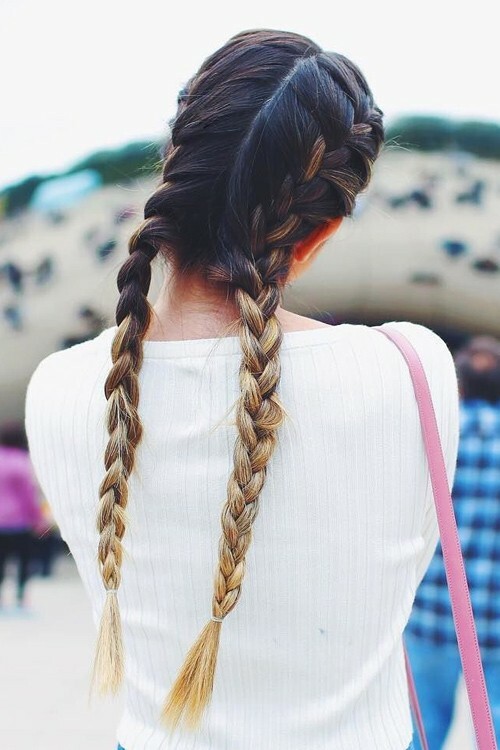 Sierra Furtado at the 5th Annual BeautyCon Los Angeles Festival at Los Angeles Convention Center in Los Angeles, CA on July 9, 2016. Sierra Furtado at the 2016 MTV Movie Awards at Warner Bros. Studios in Burbank, CA on April 9, 2016. 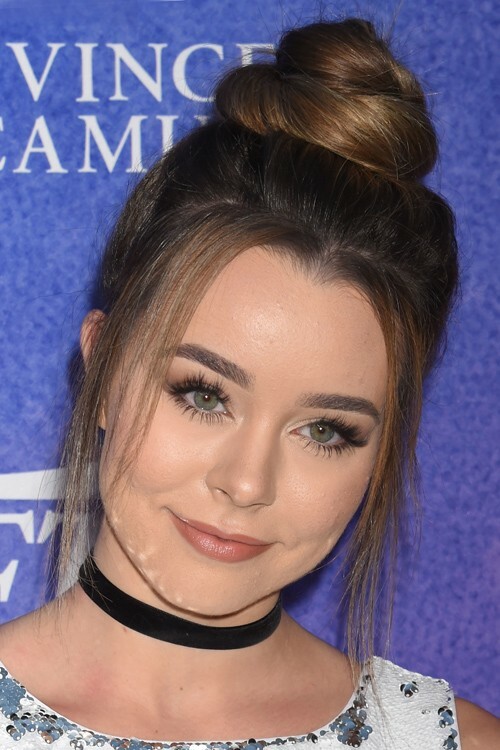 Sierra Furtado at the 2015 Life & Style Weekly’s “Eye Candy” Halloween Bash Hosted by LeAnn Rimes at Riviera 31 at Sofitel Los Angeles at Beverly Hills Hotel, 8555 Beverly Boulevard in Los Angeles, CA on October 29, 2015. Sierra Furtado at the 2016 Radio Disney Music Awards at Microsoft Theater, 777 Chick Hearn Court in Los Angeles, CA on April 30, 2016.